You pay the insurance company a lot to save you in disasters like fire damages. Insurance policies are not that simple and they need a lot of research for all kinds of information regarding every single detail in the policy. The fire damage is included as a main point in home insurance policies. You will pay a lot to cover this point so what information do you need to now regarding it that you may not be completely aware of? 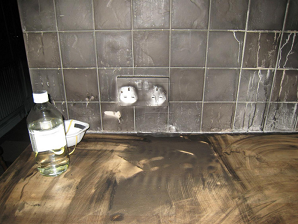 Let’s find out some facts about fire damage in insurance policies. Disasters are unexpected; they just happen and then we have to deal with them. Insurance is the best thing to pay for the damages that result from disaster like fires so have an insurance policy; you will buy peace of mind too.